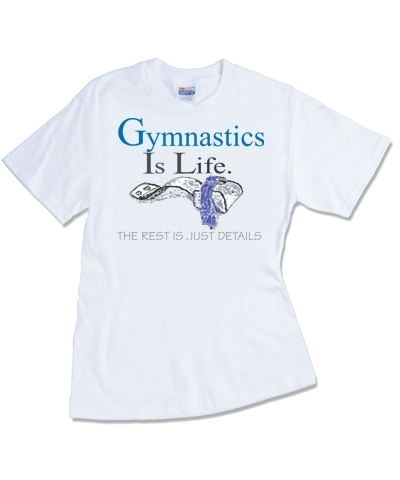 Personalized 3'x5' Gymnastics is Life Nylon Banner. 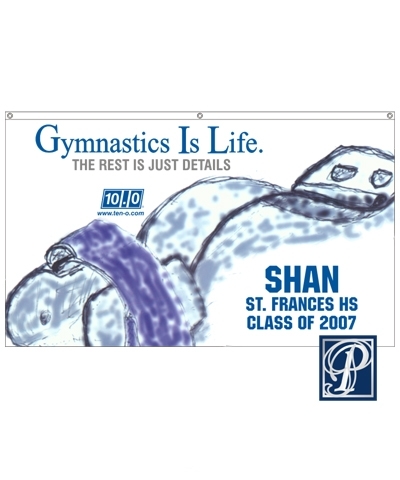 Give us your name or a team/school name and class year to print on this Great Bedroom or Gym Wall Art. 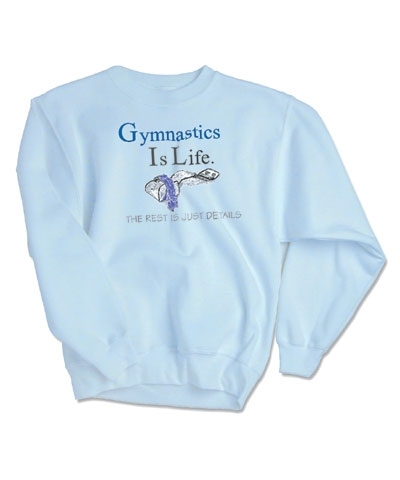 Enter First Name or Team Name in personalized box.